I have visited Five Ten when it was a pop-up at South Bridge Road and I was impressed with the Taiwanese tapas concept. I am glad that they have now found a permanent home at Circular Road. 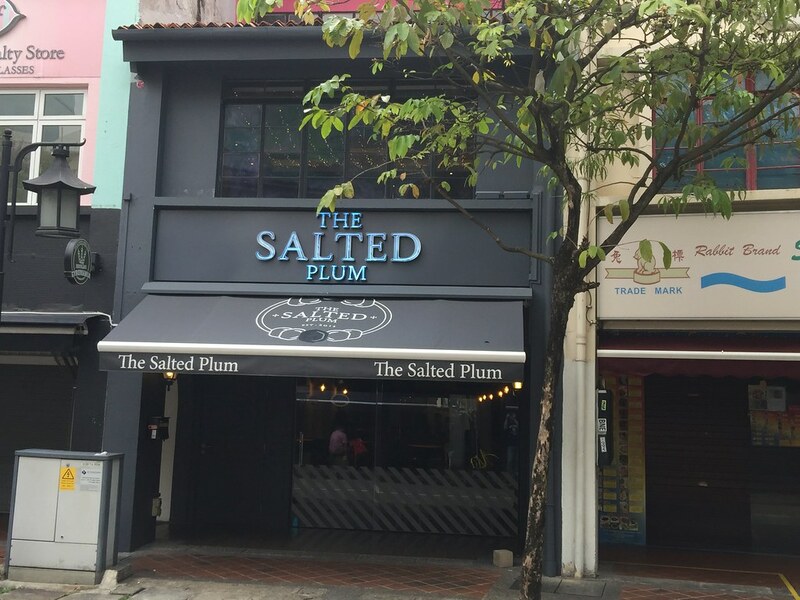 The team has also renamed it as The Salted Plum, a fitting name to the new restaurant as it makes reference to a common ingredient used in Taiwanese cuisine. The Salted Plum has continued the concept of offering the dishes at $5 and $10. 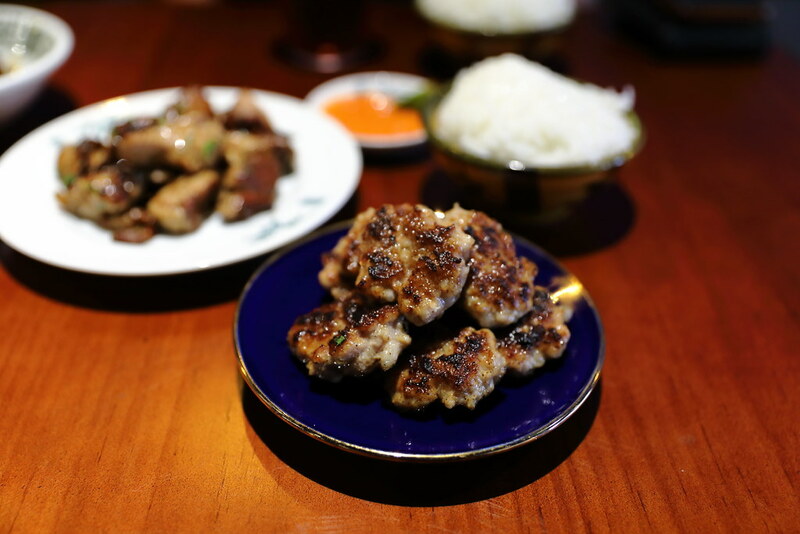 One of the many dishes we ordered is the Taiwanese Sausages Patties ($10). It has been grilled to a nice smoky charred on the exterior on top of the succulent patty. 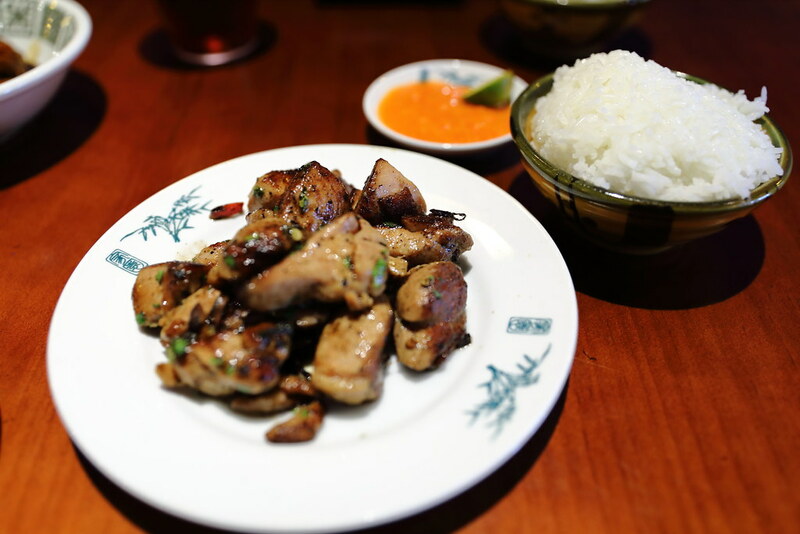 Another beautifully grilled dish is the Burnt Chilli Chicken ($10). Nicely charred on the exterior, the chicken thigh was tender and juicy. The menu description says it is cooked with loads of chilli but it was not spicy at all. Saying that, the chicken thigh pairs excellent with the accompanying chilli dipping sauce. 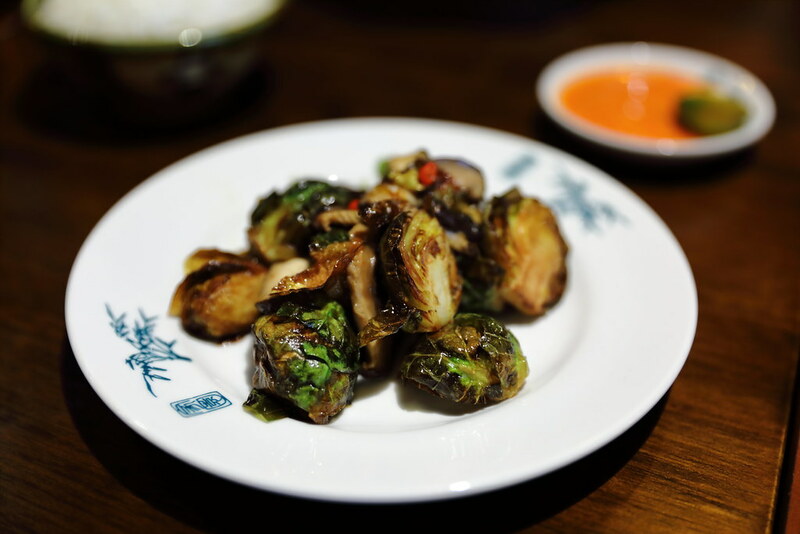 The Brussels Sprouts with Shiitake Mushroom ($5) is stir-fried to a delectable crunch. There is also a bit of heat from the chilli padi. Steamed egg probably is a common dish served on the dining table at home. Over here, it has been given a uplift with the used of dashi to heighten the flavour on top of its smooth texture. 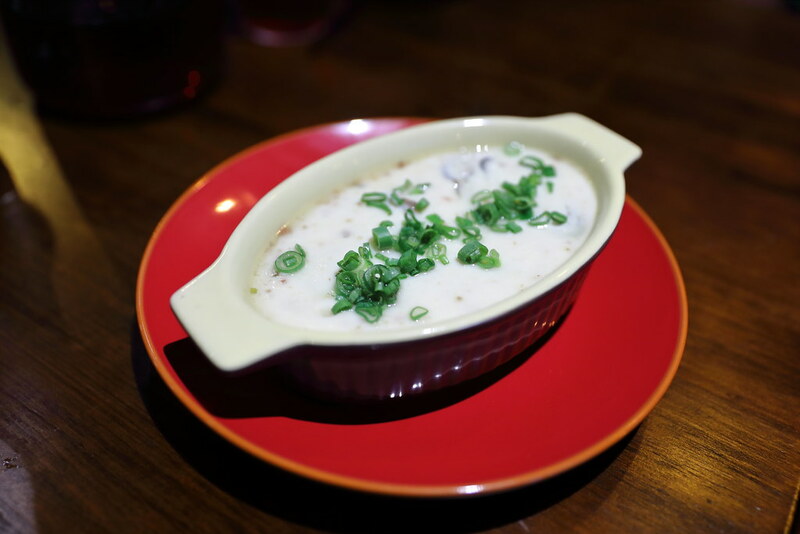 You can also find baby oysters in the Oyster Steamed Egg ($10) topped with chopped spring onions. One of the dishes I remembered having at Five Ten is the Grilled Squid ($10). 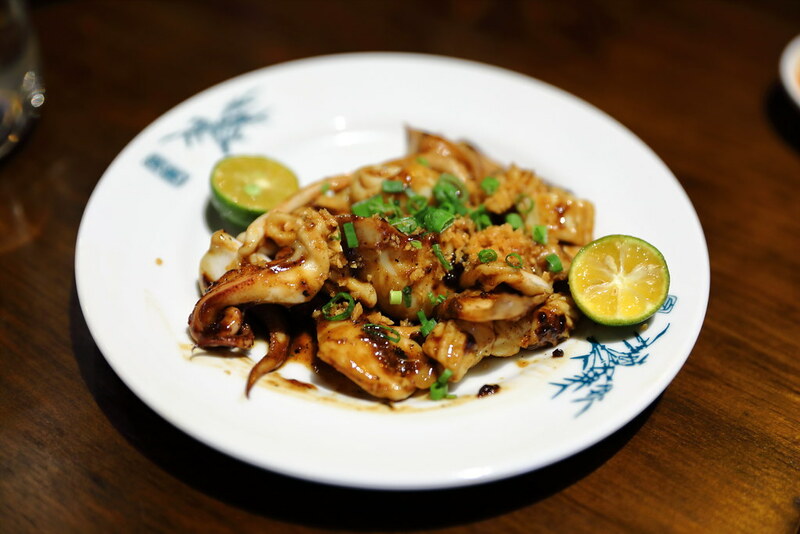 The squid is glazed with housemade five-spice BBQ marination and grilled to a nice tender bite. If you think that The Salted Plum is only good at grilling, then you are wrong. Their braised items are even better. 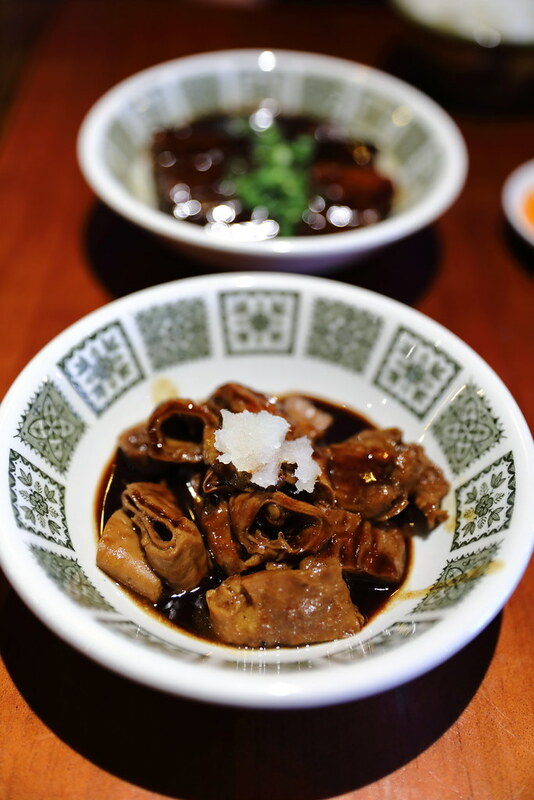 If you are afraid of having pig intestines, then you should try the Braised Pig Intestines with Fresh Garlic ($10). The large intestines are not gamey and well infused with the braising sauce. Not to be missed is the Braised Pork Belly ($10) in special haus saus. 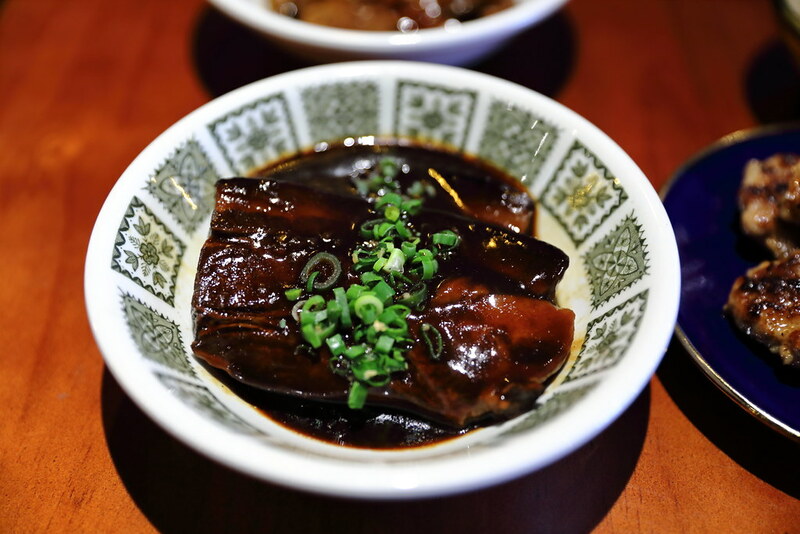 The pork belly which has absorbed the flavourful braising sauce, literally melts in the mouth. This goes perfect with a bowl of Shiny Rice ($0.50). The rice here is also extra fragrant as it is drizzled with lard and garlic oil. Besides the variety of dishes at The Salted Plum, it also offers 7 different type of rice bowls at only $10 for lunch. This caters for the office workers that just want to have a quick lunch.